Are You Ready for PROFSTOCK ! The time is finally here ! 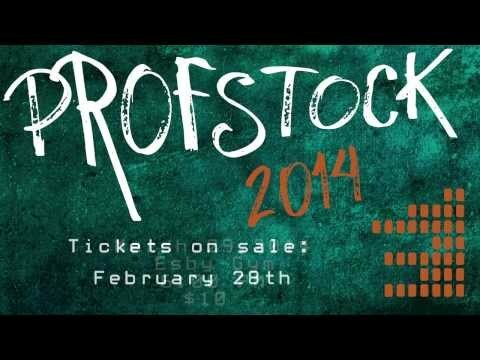 Saturday March 29 this weekend is PROFSTOCK. If you have not bought a ticket, go and buy one its going to fun. They are still selling Tickets!! Profstock is also now open to others that do not attend Rowan as well. The Comm Studies Club is trying to organize going as a group, if you didn't get an invite on Facebook here's the link, join it! It will be a great event for us to come togther and enjoy. We hope to see everyone. Lets have a great time this weekend !